DTCP Approved - Special Offers on Booking. 1500.00 sqft. - 1800.00 sqft. 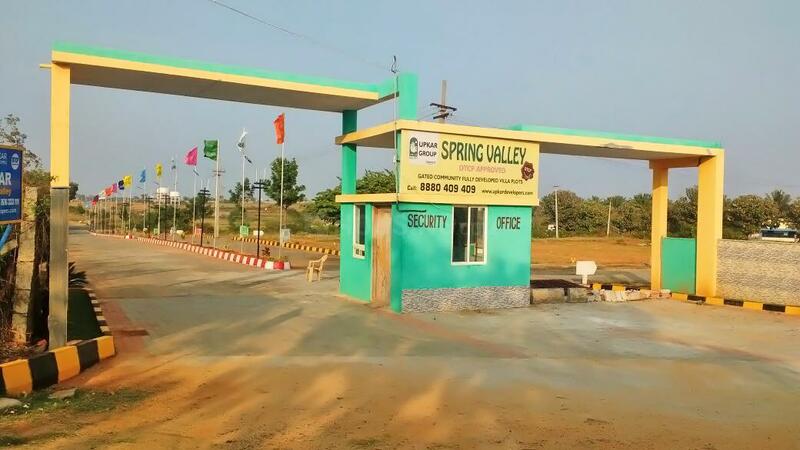 Spring Valley is located on Hosur-Bagalur Road adjacent to Hosur IT Park . 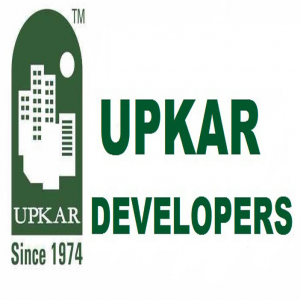 Spring Valley is an ongoing residential project from Upkar. The project is ready for construction and offers all facilities that makes a comfortable lifestyle. 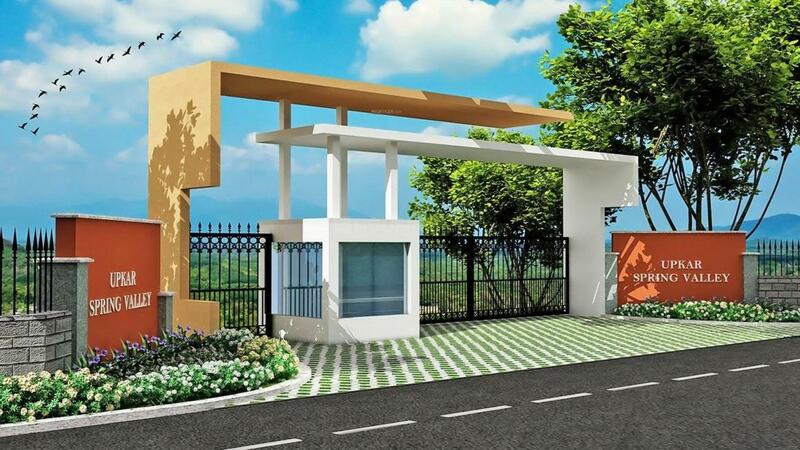 Spring Valley has Children's play area, Sewage Treatment Plant, 24 X 7 Security, Gated Community, OHT and Jogging Track. Restaurants, Banks, Hospitals, ATM's and Schools are all within the vicinity, making everyday life easy. Hosur is also well-connected by public transport with other parts of Bangalore. Adjacent Gurukulam school and Open Arms International school, Advaitha school. 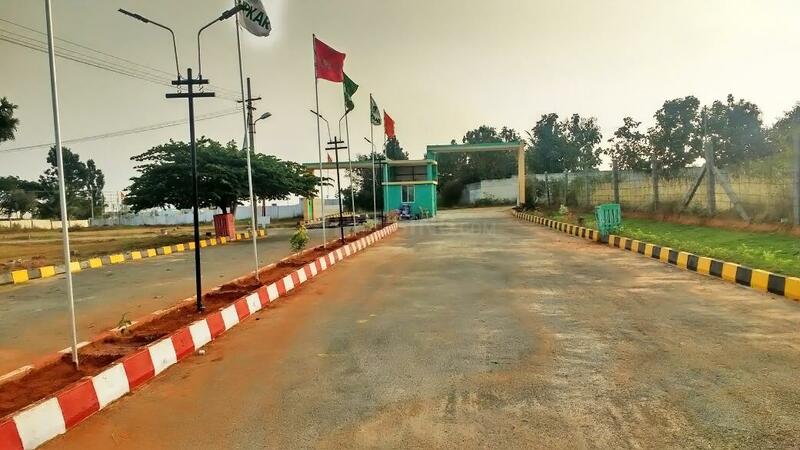 Total Land Area - 52 ACRES (695 plots). 6km from Hosur Bus stand towards Bagalur road and 3km from Hosur Municipal office.